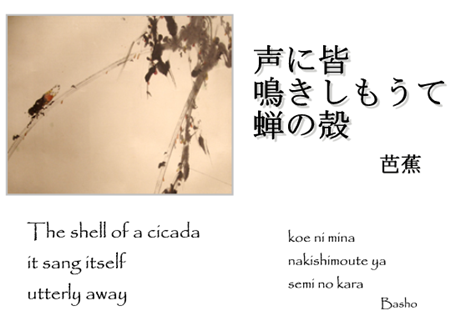 Haiku is a traditional poetic form of Japan. It is said to be the world’s shortest form of poetry. 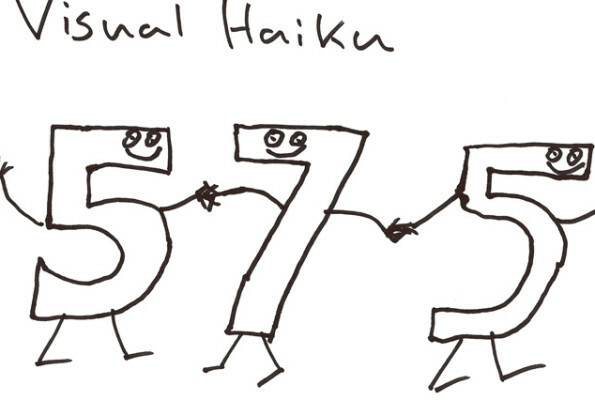 A haiku has only 17 syllables. The sounds are arranged in a rhythm of five, seven, and five. This grouping is pleasant to the Japanese ear. A formal haiku must have a seasonal word. For example, the word sakura, or cherry blossom, is often used as the seasonal word for spring. It is important for a haiku poet to create a nice image of a season. 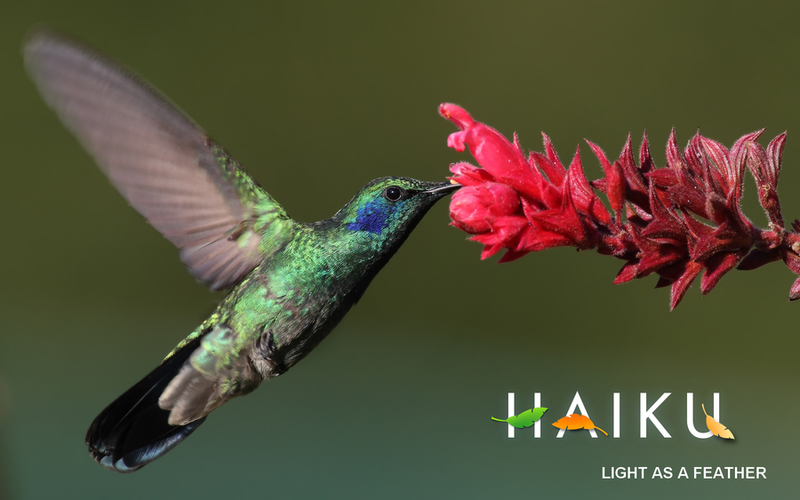 In the 19th and 20th centuries, haiku influenced poets in the West, such as Yeats and Eliot. This is the famous haiku poet by Basho, who lived in the 17th Century. Japanese has some unique items in kitchens. 【Movie】Have you ever seen a “Kyoto Kaiseki Cuisine” ? 【Movie】Have you ever eaten tofu before? How did you eat it? 【Movie】19 foreigners share their experiences in japan. 【Movie】What is the Doll Festival (Hinamatsuri) ? 【Movie】Have you seen Japanese sports festival ? 【Movie】Do you know Japanese ancestor remembrance festival ? 【Movie】Have you eaten Japanese Pancake and Octopus Balls ? 【Movie】Funny differences on how Japanese celebrate Christmas. This site is created by “You Inoue“ and “Hiro Hada“. We are Japanese. The purpose of this website is to provide the explanations of what the Japanese are, in addition to how Japanese society and culture work, in an understandable manner from Japanese point of view. If you feel the articles on this site are interesting, you may want to follow me on google plus, twitter, facebook. You can read the other articles on them. Japanese people, culture, history, and photos in English. Copyright © Japanese Culture Blog All rights reserved.